The Bedside Reading program partners with leading publishers such as Penguin Random House, HarperCollins, and others. 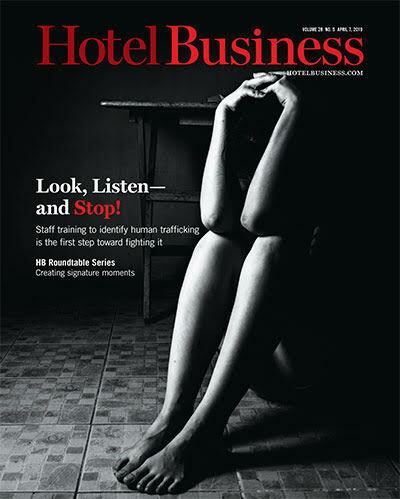 NATIONAL REPORT—The next chapter of bedside amenities at luxury hotels is a real page-turner. Bedside Reading is offering guests complimentary access to critically acclaimed literature on site and at home. It was during a breakup while on vacation in St. Maarten that Jane Ubell Meyer, founder of Bedside Reading, realized the company of a good book. Meyer believes this program is perfect for upcoming books as well as authors who need to find new fans. Founded in 2017, the Bedside Reading program partners with leading publishers such as Penguin Random House, HarperCollins, Macmillan, Simon & Schuster, and Houghton Mifflin Harcourt, as well as independent publishers and authors. Much like a good book, the idea has captured the attention of several luxury hotels like The Waldorf Astoria Chicago, Chamberlain West Hollywood, Morrison House and The Alexandrian Hotel, and many more. In this digital age, there’s something about turning the pages of a book. It’s a tactile feeling that connects guests to what they’re reading. It’s very in the moment. 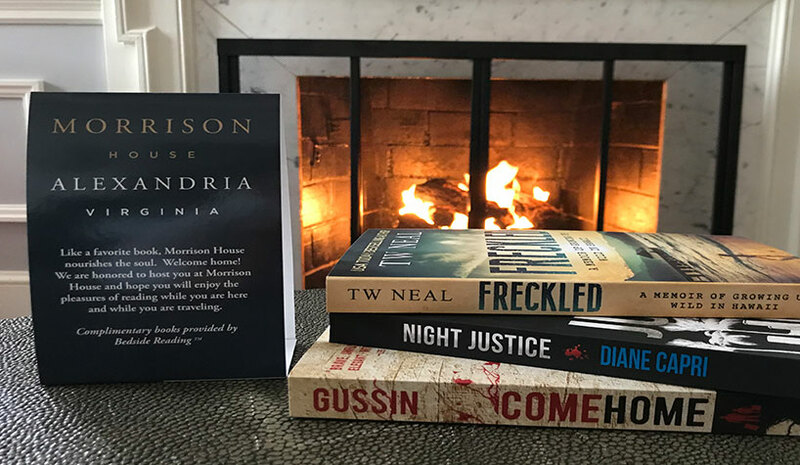 This month, guests of Morrison House and The Alexandrian properties can thumb through Night Justice by Diane Capri; Come Home by Patricia Gussin, Freckled by TW (Toby) Neal; and Depth of Winter by Craig Johnson (audiobook). The hotel will also carry several e­books by Diane Capri: Wasted Justice, Fatal Dawn and Ten Two Jack. “Bedside Reading curates the selection to align with the region and the hotel, so guests can develop a connection to the hotel and destination through the books during their stay,” said Morrison. While guests may be tempted to take home a hotel’s fluffy bathrobe or sample the treats inside the minibar, the Bedside Reading amenity is one they can take home without charge upon checkout. As hotels strive to find new and interesting ways to surprise and delight guests with the latest technology, sometimes it’s good to go back to basics with a bound book they can carry on their journey.